NEW YORK (WPVI) -- Sears Holdings Corp. will be closing more than 100 additional stores as the struggling department store chain tries to turn around its business. The company says that includes 64 Kmart stores and 39 Sears stores that will be shuttered between early March and early April. A Sears spokesman said Thursday the number of workers affected was not available. 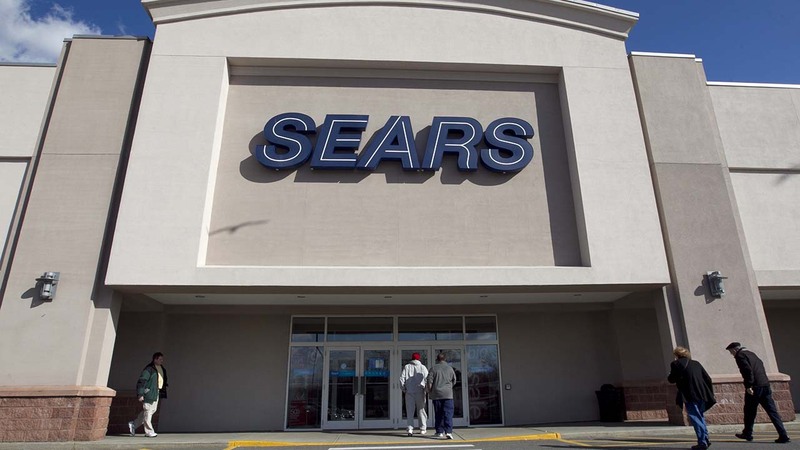 The majority of the jobs are part-time positions, Sears said. Earlier Thursday, Macy's Inc. announced it was closing 11 stores early this year.